In just over a month, Liverpool face Bayern Munich in the Champions League, which means the English club are in the German media even more than usual. 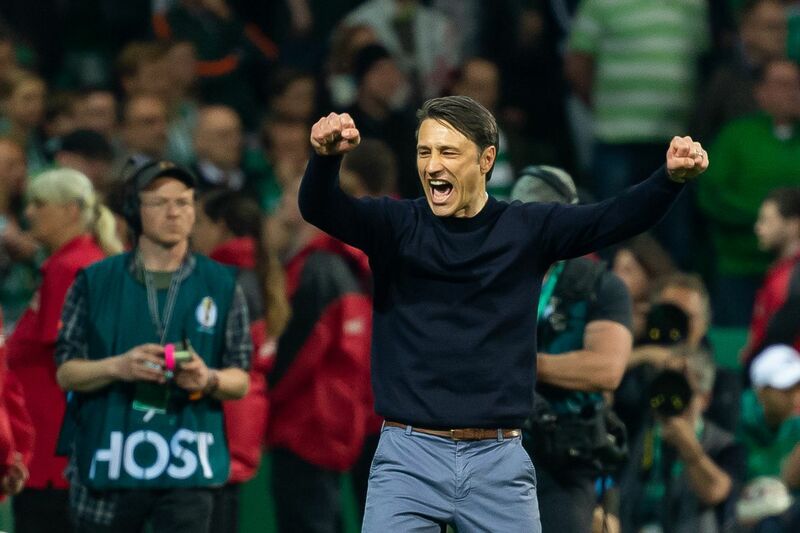 Since Jurgen Klopp took over at Anfield, Liverpool have been a major club for the German sport media to follow, and that includes linking endless Bundesliga players with a move there. Bild and SportBild have tried their best to talk up a potential Timo Werner move, despite it not making much sense and there seemingly being little, if any, genuine interest coming from the Reds. It was similar with Christian Pulisic, although it’s a good bet there was interest there at one time. 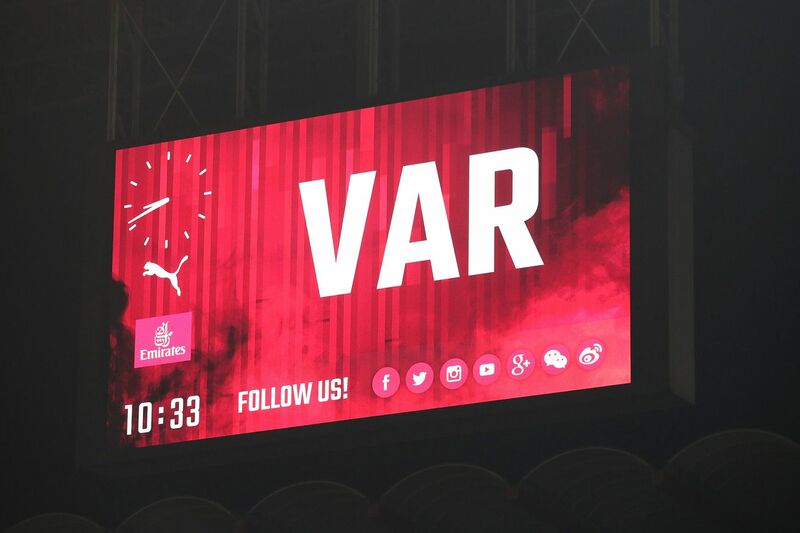 Any faint rumour, regardless of how nonsensical it may be, will be blown up, and especially if it can create some spice, even if completely manufactured, ahead of the Bayern matches. 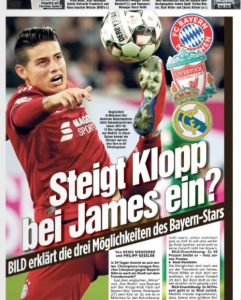 With that in mind, Bild are now pushing Klopp interest in James Rodriguez and put Liverpool down as one of three possibilities for the player. They take these claims from guesses (not even big or well covered ones) in the worst ends of the Spanish and English rumour mills… and don’t even question them. Anyway, the three options, and percentage chances given by Bild, are: Stay at Bayern 50%, return to Real Madrid 30%, move to Liverpool 20%. The message seems to be Liverpool haven’t got a chance… for a player they probably don’t have any interest in anyway. Claims like this are likely to grow in the run up to the Champions League match.